I’d like to point the german-speaking among you to the ChaosRadio Podcast Issue on Open Street Map. 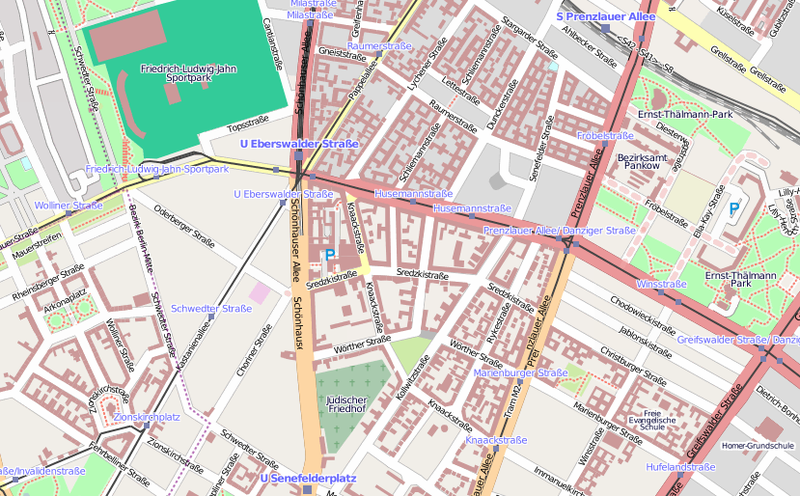 The Open Street Map (wikipedia entry) project is a collaborative effort to create maps without many of the licensing restrictions of other, proprietary, sources (OSM uses the Creative Commons Attribution-Share Alike 2.0 license). 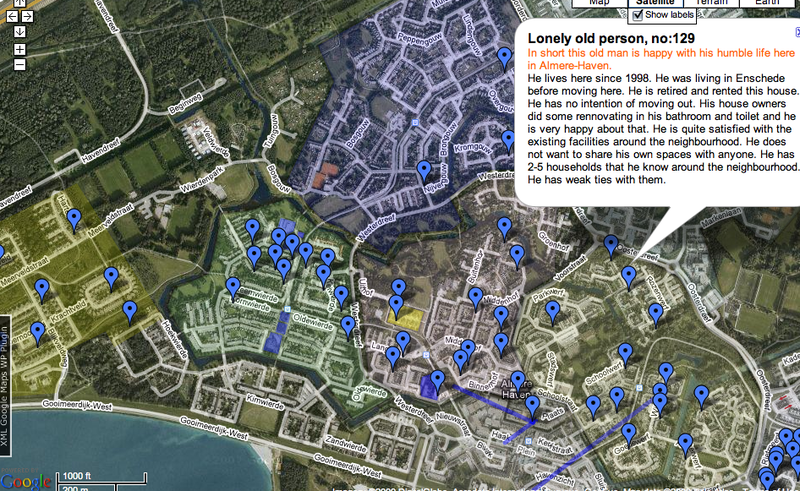 Even though the map is the most visible feature of the project, it is mainly a data-collection effort. Additional information, as in the case of a road data like the amount of lanes, driving direction or speed limits can also be stored in the OSM database. This data can than be rendered in a multitude of ways and styles, like in other GIS systems. 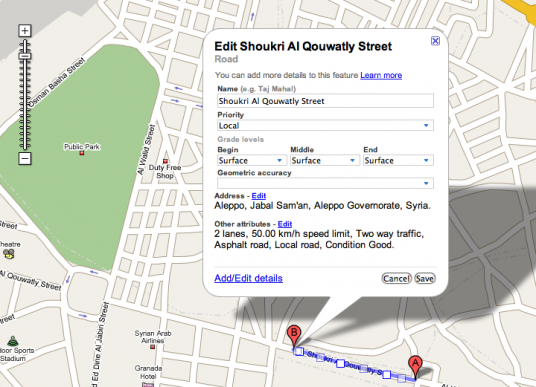 In contrast to these systems which cover the professional market, open street map has a more comprehensible interface. At this time about 70.000 people have registered at the project site. The community is most active in central and northern Europe, and that is reflected in the amount of data and layers you have in the maps. Whereas in areas with an active community the data set is quite detailed, as for example in Berlin, other areas are blank – depending where the focus of the participating community lies. So in some spots you have information down to public phone booths, post boxes and bus stops, whereas in other regions even names of main streets are missing. In that respect the project is comparable to the early wikipedia, and might well grow to similar importance. Google also realised this and thus created a similar project inside the Googleverse, called Google Map Maker. 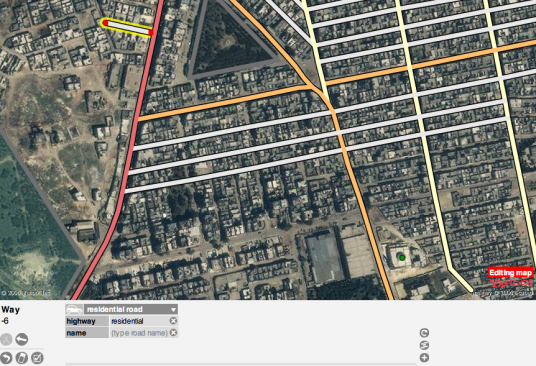 Google hopes to ‘crowdsource’ the costly drawing of maps. All rights of the content created by the community go to google, though, in contrast to the OSM model. As far as special layers are concerned – historical, or data for specific projects – google still has the edge, as there is no way yet do to that in OSM. I hope this will be possible soon. A basic way to do collaborative mapping projects with google maps is by creating a kml layers via “My Maps” at maps.google.com, if you have a google maps account. I recently implemented that for a TU Delft workshop, see the example here.